Due to daily use and long duty cycles, barrier systems have to be particularly robust and reliable. Thanks to the long-term experience with barrier systems, BELFOX has developed systems that thanks to the choice of high-grade materials, guarantee a long life-span. Barrier systems have to meet special demands. They stand out due to the long duty cycles and their continuous and enduring use. Barrier systems by BELFOX exceed these expectations. They build a unit harmonising, functionality, reliability, durability and design. The robust housings are designed to endure long duty cycles and benefit from BELFOX’ technological experience with drive systems. In this context the BELFOX philosophy “Every barrier is produced in accordance with customer desires and the specific demands” once more becomes evident. A robust barrier line that has a 350 mm x 200 mm sturdy aluminium housing with 4 mm wall thickness. The full-length door warrants a good accessibility to the drive system and the emergency release. 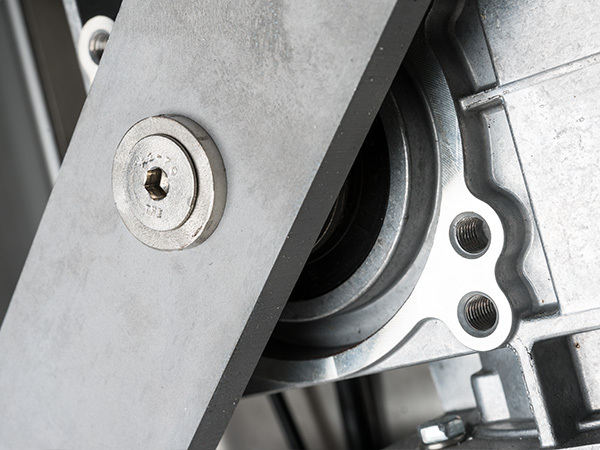 It is also possible to install an emergency services lock cylinder to allow optional use of a triangular wrench key common to emergency services. The system is driven using a 350 Watt direct current geared motor. 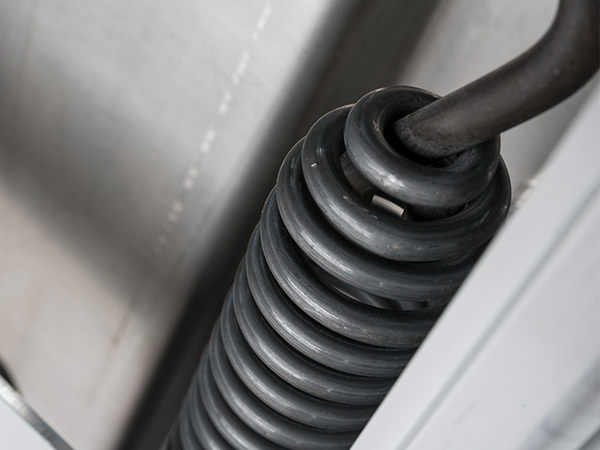 The weight compensation of the barrier arm is realised using two internal springs. The barrier arm is included in the scope of delivery. The controls can be easily accessed from above and have been type tested by TÜV. 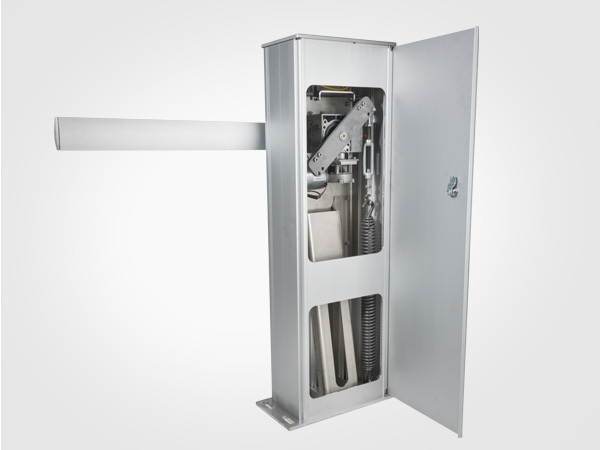 Robust gate column with an integrated sliding gate drive and an additional LINEA-series barrier drive. 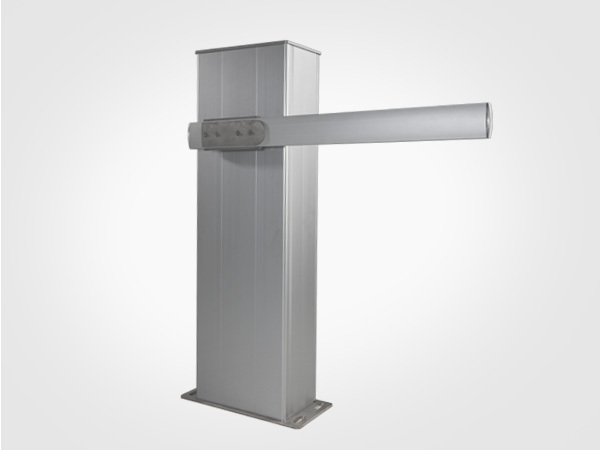 This combination is primarily used for factory gateways, that control the entrance using a barrier during the day and secure the entrance with a sliding gate at night. This combination has the advantage that just one element performs all functions, only one foundation is needed and it can be installed all at once. This saves time and money! The barrier arm is available in lengths between 4 and 6 meters. 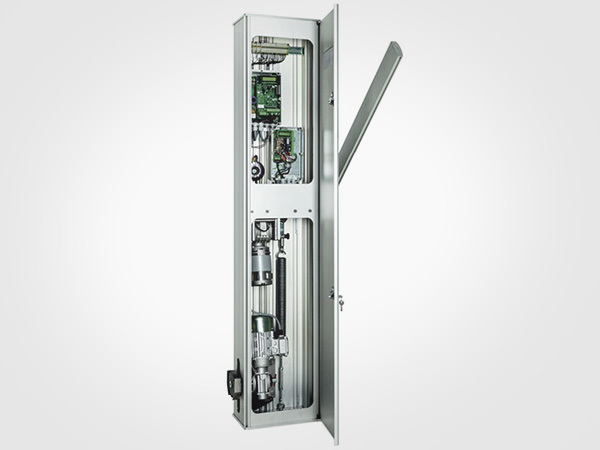 The integrated sliding gate drive is available for gates with a weight of up to 350, 500, 800, 1,000, 1,500 and 3,000 kg. 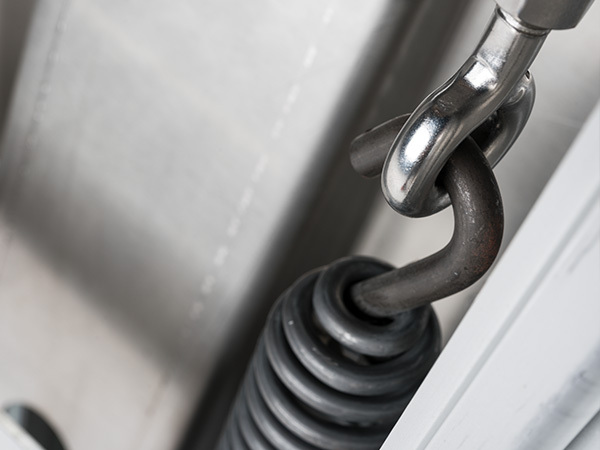 All control elements and safety installations can be completely installed and connected upon request.